Test season is beginning at Waverly High School. Click here to view a schedule of upcoming test dates. 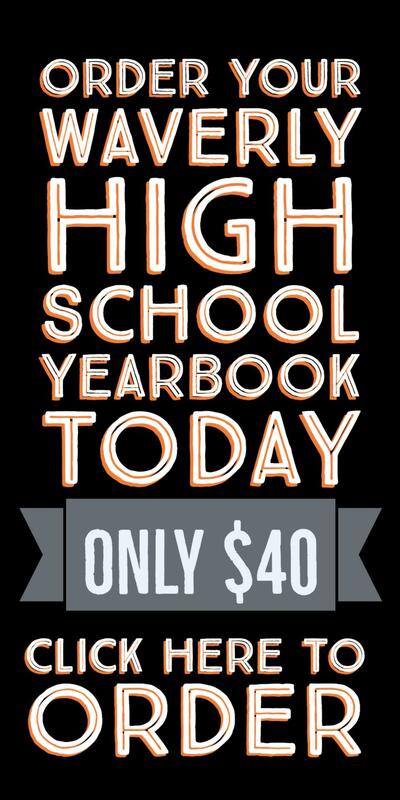 Be sure to order by May 15, 2019! Roll Up Travel (Spirit) Blankets! A small business being ran by our Waverly students Junior Achievement Class. Please click here to view the information.